. : The Official Website Of Aedryan Methyus : . 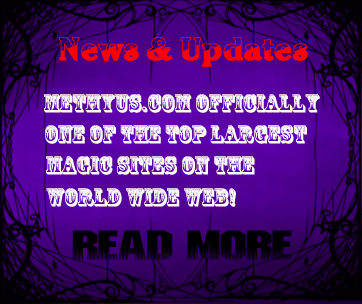 Welcome to the official website of Master Magician/Illusionist - Aedryan Methyus! Aedryan is a magician/illusionist, a musician/songwriter and founder of the Strange Happenings Ghost And Hauntings Research Society. He has been performing magic worldwide professionally for over 16 years and has performed for some of the largest and most prestigious corporations and organizations in the world, as well as private events for audiences from all walks of life and age groups. Aedryan is an artist and an innovator in every aspect of his life and all that he does. 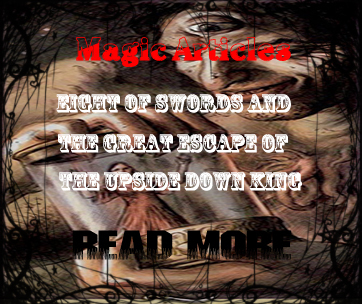 Aedryan spends nearly every waken moment of his life devising never before seen ways to bring fresh and new mystery and wonder to his audiences and the ancient art of magic. You are invited to spend some time seeing for yourself the many ways Aedryan differs from "the norm". 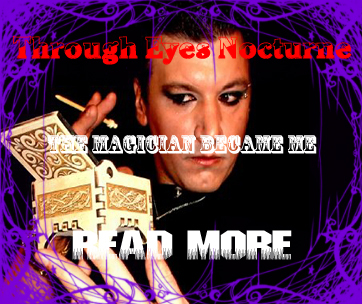 Aedryan Methyus takes his audiences on a journey and they have experiences in magic they will NEVER forget!